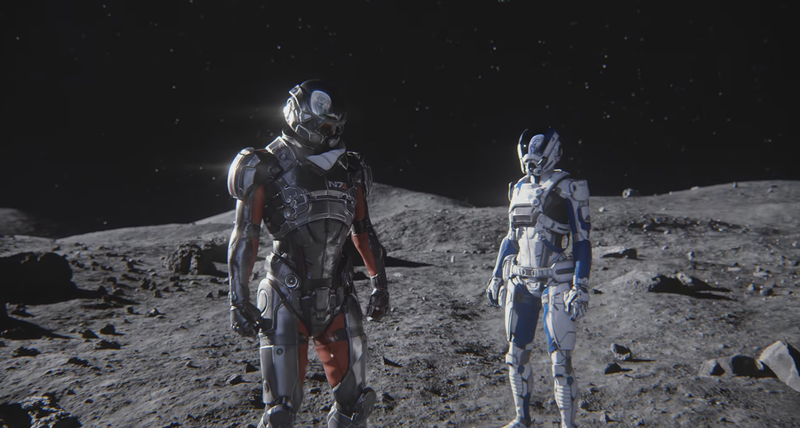 Mass Effect Andromeda Inventory Limit Increase Detailed; Next Patch To Reduce Frequency Of Common Banter "Interruptors"
Yesterday, BioWare confirmed some of the changes and improvements that will come with the next Mass Effect Andromeda patch. General patch notes have also been released, but they don’t go in-depth regarding some of the gameplay tweaks. Thankfully, the game’s tireless Lead Designer shared some additional details on this week’s patch. Among the changes that will come in the next Mass Effect Andromeda patch is an increased inventory limit. According to Ian S. Frazier, the new patch will default the inventory size to 100, and it will be possible to expand it up to 200 with AVP. With this patch, it'll default to 100 and be expandable up to 200 with AVP. The next update will address another issue that many found annoying. Apparently, the frequency of the most common banter interruptors, such as SAM’s hazard updates, will be reduced. Among other things, this patch reduces the frequency of common "interruptors" such as SAM's hazard updates. Ian S. Frazier also touched upon what will be coming in future patches, such as the autofire, burst and single fire augmentations. That didn't make it into this week's patch, but it is indeed coming in a future patch (along with burst and single fire augs). Mass Effect Andromeda is now out on PC, PlayStation 4 and Xbox One.